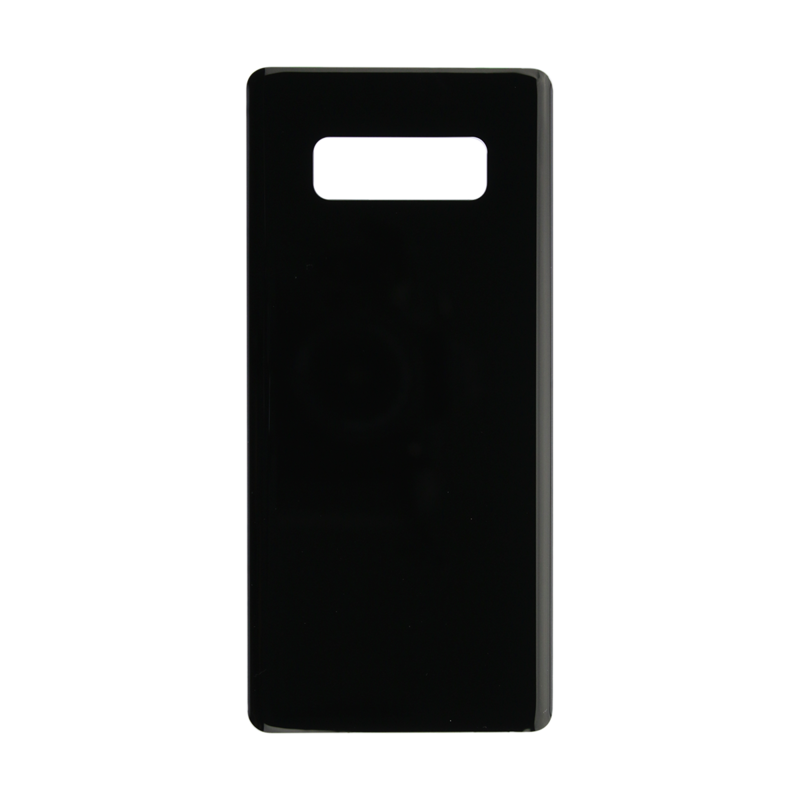 This is the Samsung Galaxy Note8 Display Assembly with Midnight Black Frame replacement. 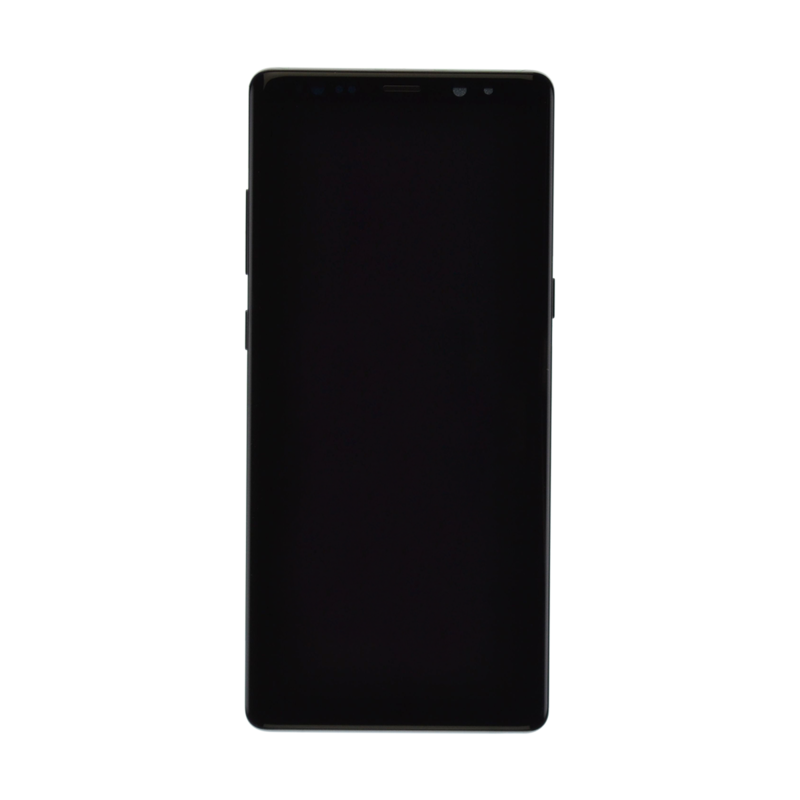 If the Super AMOLED capacitive touchscreen on your Samsung phone is non-responsive or cracked, this edge-to-edge 6.3-inch Galaxy Note8 screen replacement with interior midframe from Fixez.com is exactly what the doctor ordered. 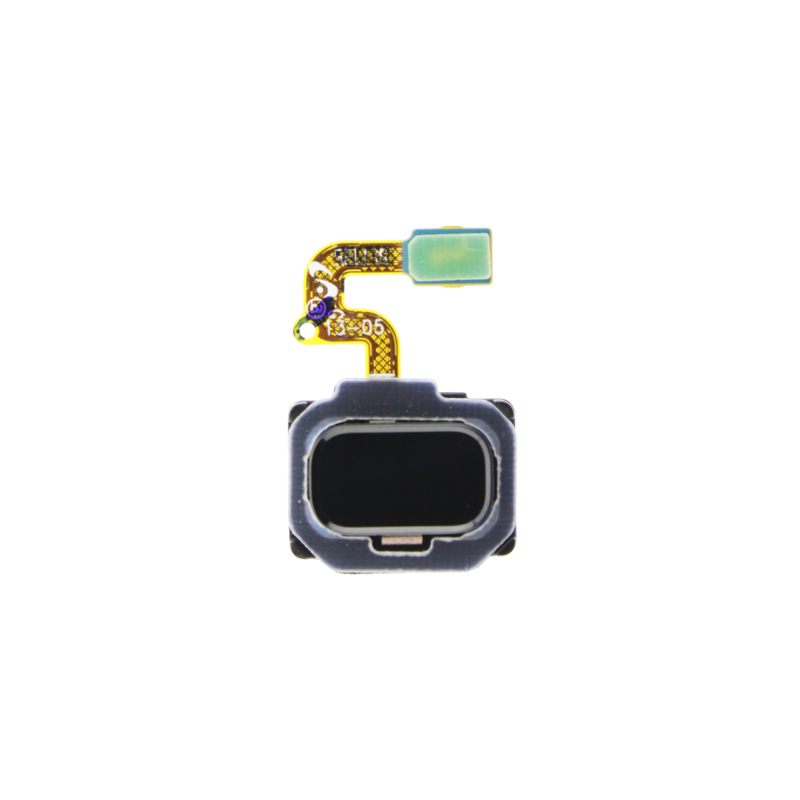 Purchase this high quality Note8 (N950) display assembly with the recommended repair tools and complete the DIY fix quickly, and affordably. 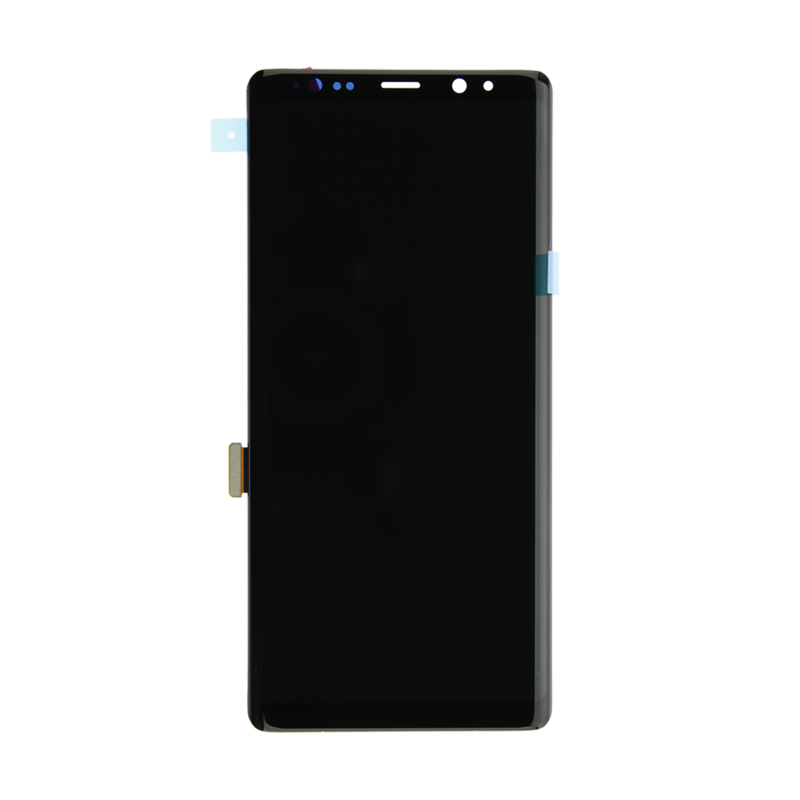 At Fixez.com find fully tested Galaxy Note8 repair parts and tools that are readily available to help you get your smartphone working like new again. 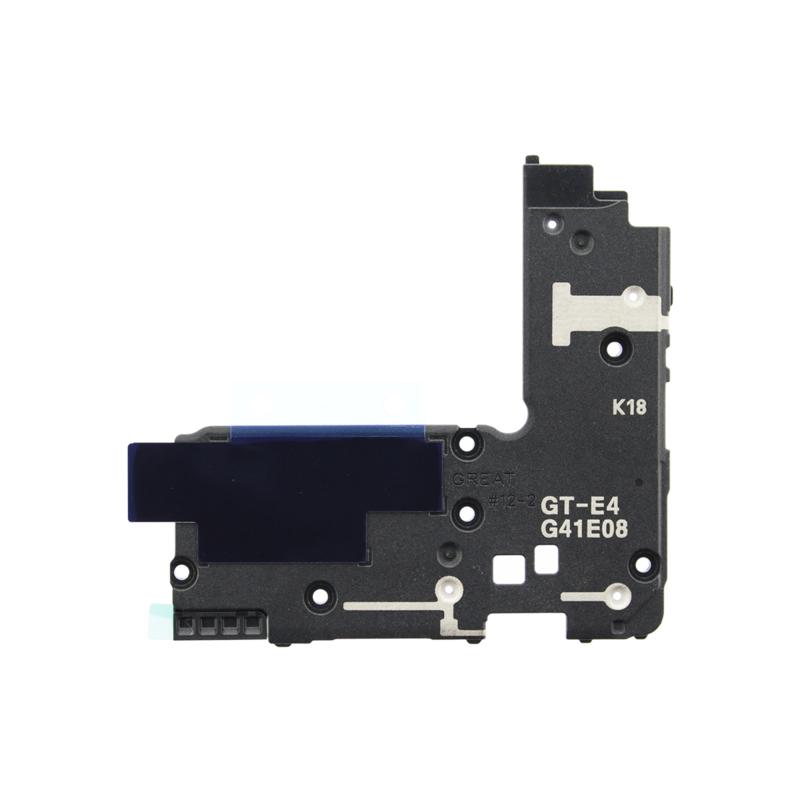 Additionally, when you purchase this Samsung replacement screen, you will also receive an adhesive strip, plastic opening tool, and repair guide- for free. We know that you are anxious to browse the Internet, watch movies, read emails and more on your handset, so we will ship your order the same day, Monday-Friday, if placed by 5pm PST. 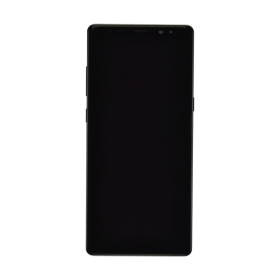 Plus, all of our Samsung Galaxy Note8 replacement parts are 100% guaranteed. If you’re feeling uneasy about attempting the DIY Galaxy Note8 (N950) repair, we have you covered there too. Our skilled technicians can fix your device for you. Call 866-233-6460 or email support@fixez.com and one of our friendly USA-based agents will help you with whatever you need. Also be sure to check out our FAQs for further information and answers to common questions. If you are looking to place a wholesale order, you can apply for an account by clicking here.